looking for. We work hard to ensure that the job is done right the first time, every time. 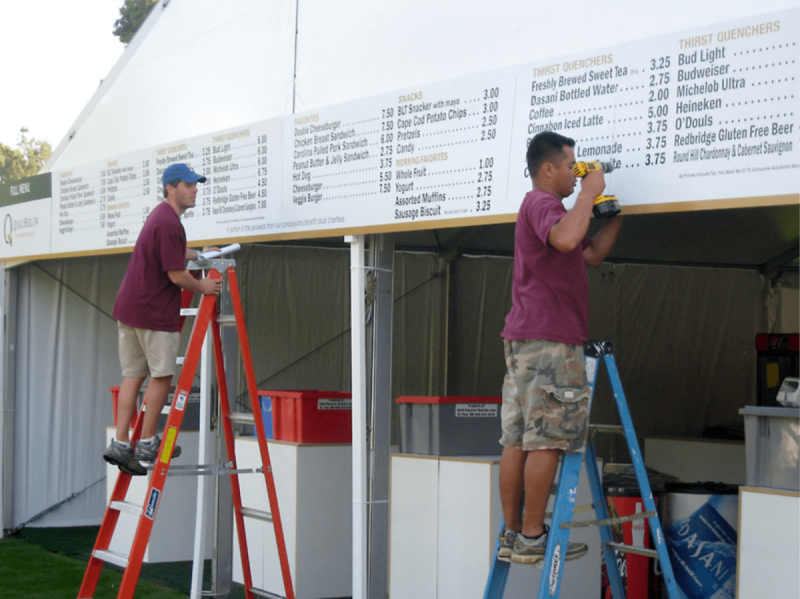 ready to provide you with top-notch installation service for any sign. We look forward to working with you and your team to complete your installation project on time, and on budget. Please contact WILLIAMS Specialties today and learn more about how we can help you!